Get ready to play as a hard working virtual girls and fulfill your virtual home duty in Virtual Sister Happy Home Simulator. 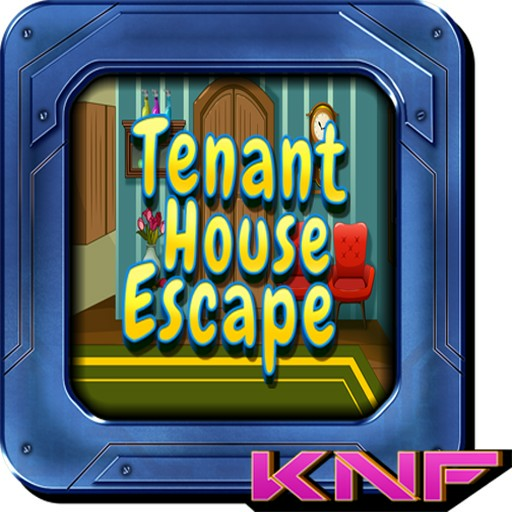 Interesting house activities you can do like, cook delicious breakfast, wash dirty clothes, decorate your virtual house for Christmas adventure and much more tasks in this crazy family game. 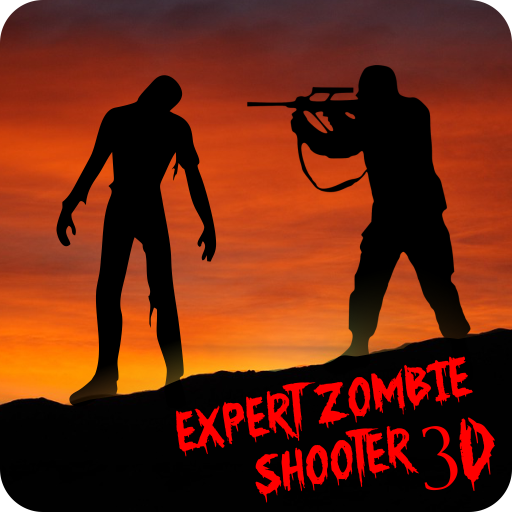 Move around in luxury house and interact with different things. 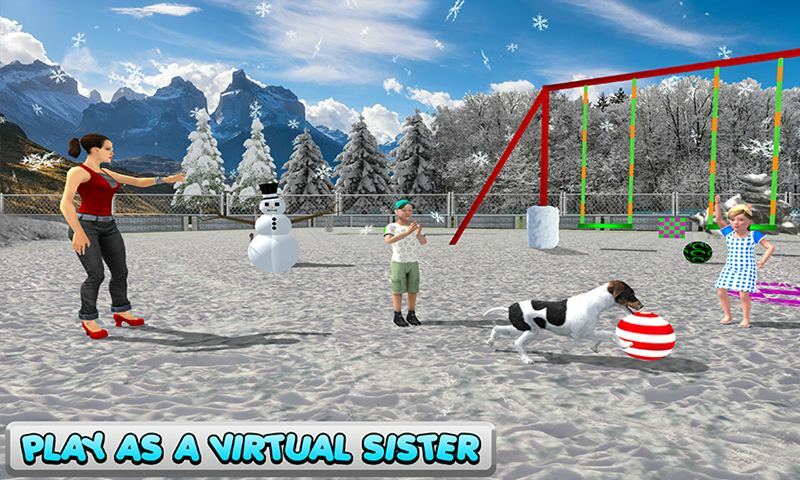 Virtual Sister Happy Home game especially designed for the all ages groups who loves the happy family games. Provide food to your virtual pet dog and also play with your virtual pet cat. Extinguish the fire and also help your virtual neighbors in unique way. 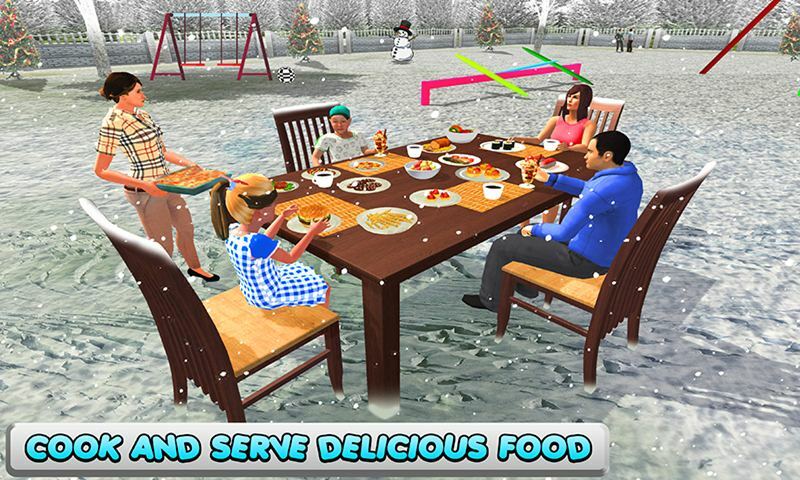 Make beautiful snowman and also help your virtual mom in kitchen tasks like cleaning the dishes etc. 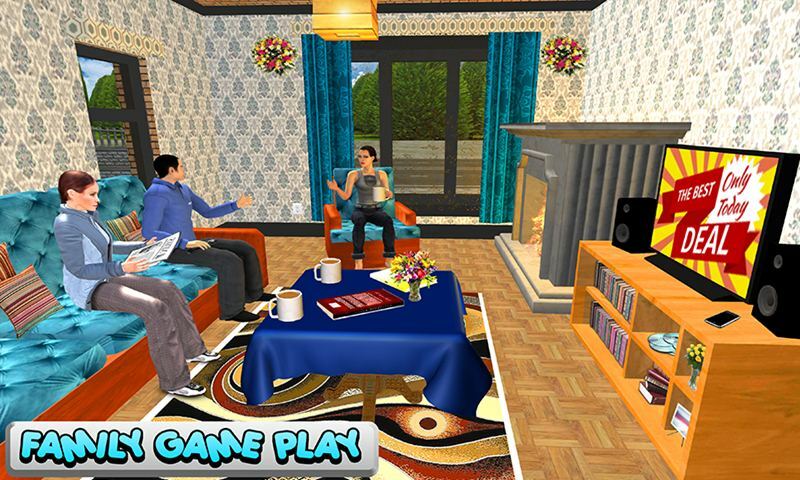 Virtual Sister Happy Home game contains the exciting game play with interesting tasks for virtual house games fans. Choose your favorite virtual girl to play this family fun game. Pick up your favorite book from the study room. Make your family happy and cook yummy pasta for your niece without kitchen helper. Bring down your virtual pet cat who stuck on the tree. Help your neighbor aunt, she needs cheese and knife bring it from the kitchen. 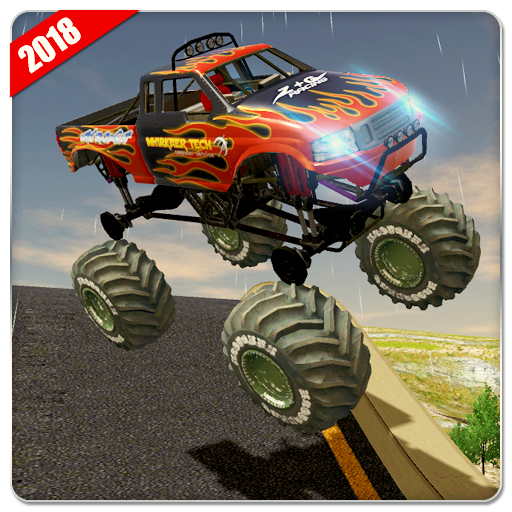 Decorate your sweet home, make snow man for Christmas event and much more addictive tasks. Amazing snow and luxury house environment made this virtual girl game addictive.